Through all your amazing orders, we raised a cool £1,011.82 which will help The National Literacy Trust continue to do all their amazing work supporting reading, writing, speaking and listening skills of young people and adults. The money you helped us to raise really does help make a difference to people’s lives. Not only do they support schools, The National Literacy Trust also work within some of the most underfunded areas of the community to help support and improve all areas of communication and offer support for parents to help give their children the best support they can. We hope you all had a fantastic World Book Day this year and we LOVED getting to see so many of you enjoying your book inspired goodies and world book day costumes. Top work! Looking for world book day ideas for next year? 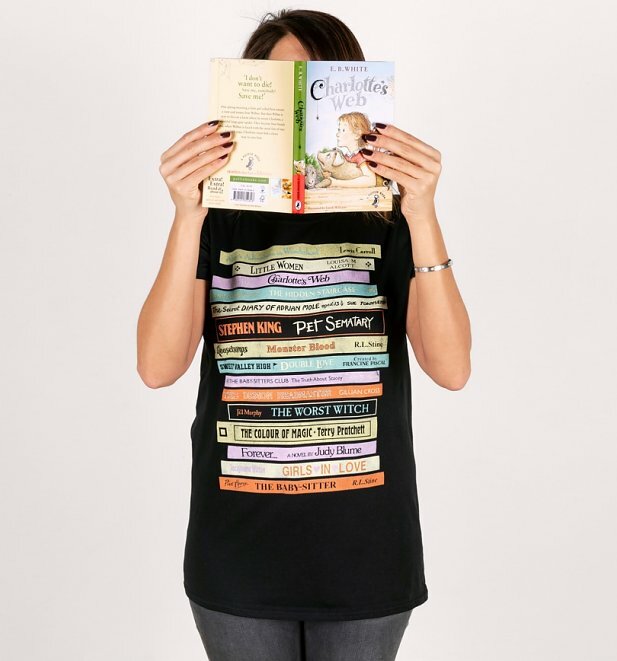 We’ve got you covered with our ever-growing collection of book-inspired clothing and accessories which are sure to keep you looking the part on the big day. One for all you bookworms out there! Can’t decide on your favourite classic book? Why not rock a whole heap of gems with our exclusive Retro Book Collection Black Rolled Sleeve Boyfriend T-Shirt. 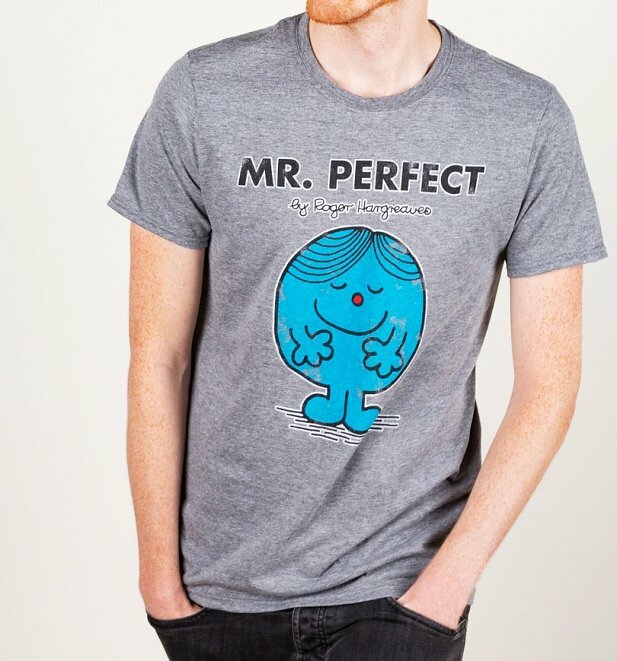 If out of ALL the amazing Mr Men characters out there, MR Perfect just really speaks to you… you’re going to need to wear your perfection with style with our exclusive Mr Perfect Mr Men T-Shirt. “I solemnly swear that I am up to no good.”. 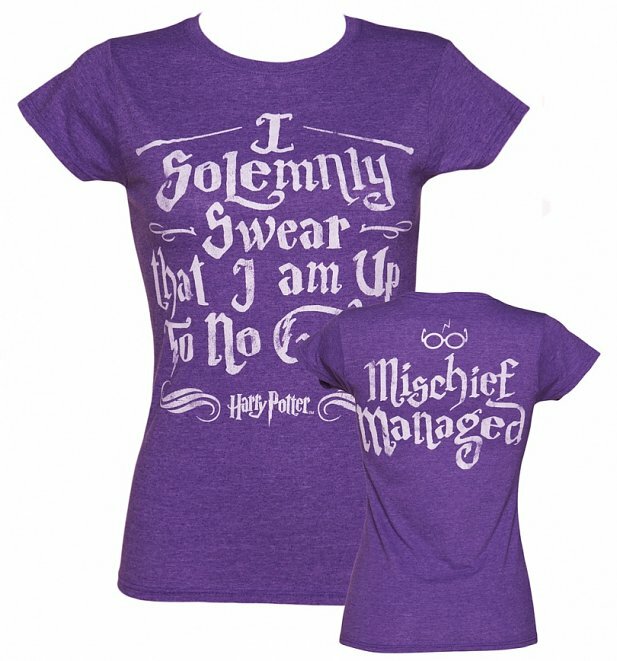 If this rings true to you, rocking our Harry Potter I Solemnly Swear Mischief Managed T-Shirt With Back Print is a must! There you have them peeps! HUGE thank you to everyone who helped us raise money for this fantastic cause. So what other charities would you like to see us work with? Let us know below or by getting in touch via Facebook, Instagram or Twitter.